Wound with significant undermining and little to no blood flow. Physician had previously applied a tube of regranix and then apligraf — neither worked, as the wound became deeper and more necrotic. 87-year-old patient with sacral pressure ulcer treated with santyl and dressing change for 7 months (about 50% reduction), then stalled for 6 weeks. 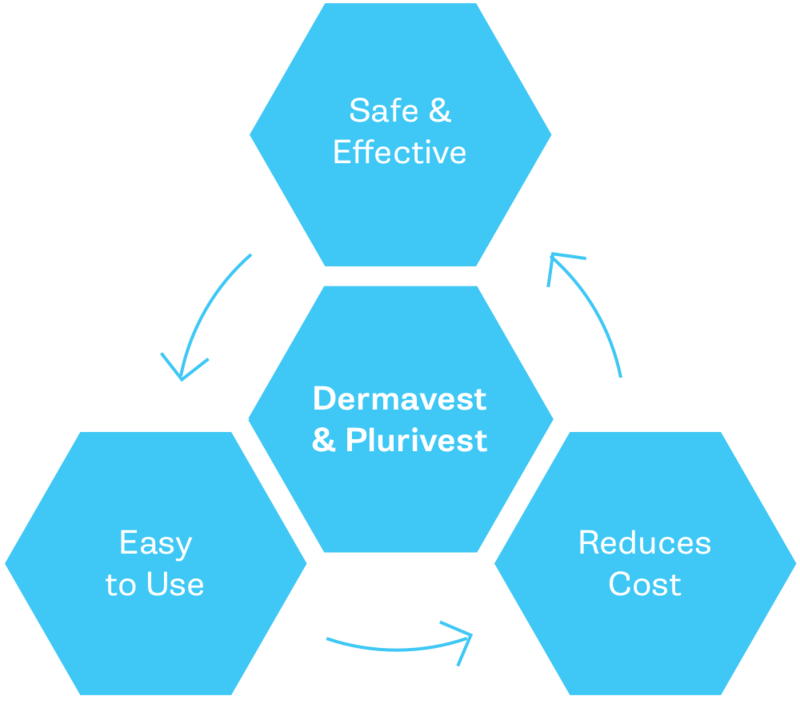 Then Plurivest applied.